CTL, an Oregon-based company that makes ruggedized tablets among its other computer products, has introduced a new Chromebook intended for education. 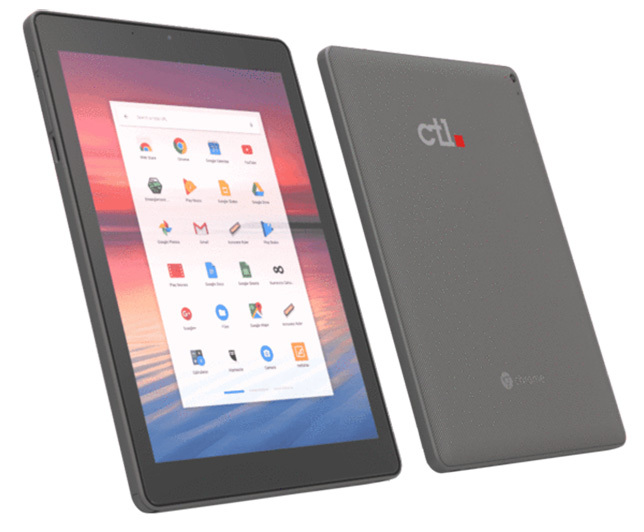 The CTL Chromebook Tab Tx1, priced at $299, weighs 1.2 pounds and includes a non-slip texture and drop-resistant outer shell. The screen is a 9.7-inch touch display with Corning Gorilla Glass and 2,048 x 1,536 resolution. Wireless compatible with 802.11 ac and older standards. The Tx1 is expected to begin shipping at the end of February. The company does free domestic shipping on bulk orders.